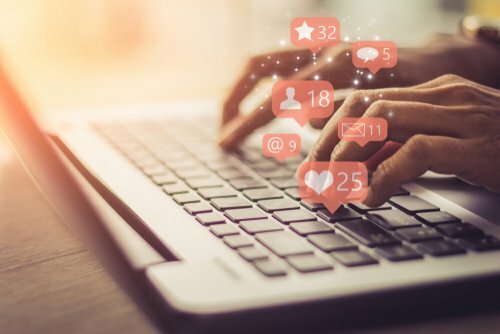 Social media is one of the most important customer interaction tools at your business’ disposal, publicizing your services and communicating with clients about their needs. In between conversation pieces, you need to supplement your social media content with links to your website and blogs. Figuring out what to post can take a lot of time, but you can get it done in a more efficient way by scheduling out posts for the day, week or month, depending on your needs. There are many tools available to schedule out your social posts. How Do I Pick a Scheduling Platform? There are several things to keep in mind as you perform research and determine which social media tool is best for your business. What are you looking to do with your social media posts? Are you more focused on driving traffic to your website, capturing leads in filled-out contact forms or build more awareness of your brand with your local customer base? Different types of posts will be better for different goals you may have for your business. You should make sure you pick a tool that will allow you to make a variety of posts for each of your social networks. What is Your Current Social Landscape? Take a look at your current social profiles. What types of posts do you see the most interactions on? Do you have an arsenal of photos that can be used for content? The types of posts you create can have an effect on the best scheduling tool for your needs. If you are focused more on your Facebook and Instagram content, pick a platform that is more photo-friendly. If you want to build your Twitter presence, an app like TweetDeck will be able to post to your account without any issue. What Does Your Ideal Scheduling Tool Do? Work with your marketing team to develop a wish list of the most important features for your social media tool, including the number of networks you can post to, the number of messages available to schedule and the types of data you would like to have available. Take the top items from the list and begin to perform research on social media tools. Each social media schedule is different, but you will be able to find the best one for you. From the all-encompassing Hootsuite to the data-rich Sprout and the intuitive Edgar, you will be able to find a software that meets your business needs.